Three of these pallets need to be recalled. Do you know which ones? We do. Track & Trace from ZPI is a software based management tool that lives on a customer's local area network. It is integrated into individual production lines and it drives the serialized identification of every container, unit, case and pallet produced on a production line. Track & Trace includes an intuitive user interface to enable real time analysis and reporting on product related data. It can be seamlessly integrated with existing enterprise management software to ensure it satisfies all customer requirements. 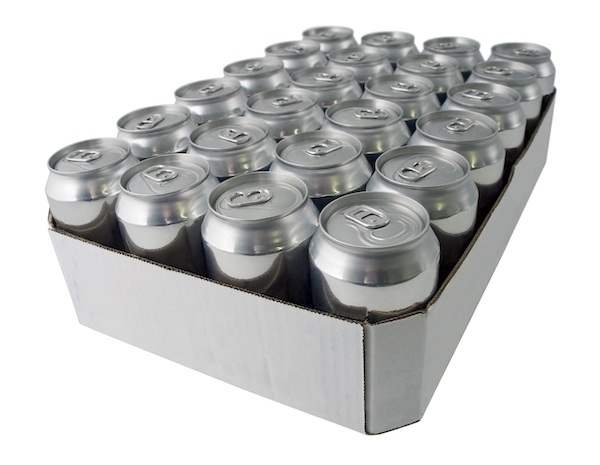 Track & Trace is a system solution that drives the serialized identification of individual containers, cases and pallets. Track & Trace implementations are 100% turnkey projects. ZPI personnel work closely with customer teams to configure, install, train and implement Track & Trace systems. Serialized production data is captured and stored in real time for use in on-demand reporting or analyses. Track & Trace is compatible with any type or brand of product identification hardware including print and apply labelers or laser coders. Flexible design allows serialized and non-serialized product to run on the same line. Track & Trace works seamlessly with existing local area networks and no proprietary hardware is required. Track & Trace offers powerful product serialization benefits to manufacturers, distributors and retailers. For manufacturers, Track & Trace enables the fast, accurate identification of every unit, case or pallet of effected product. For manufacturers, this means they can quickly and efficiently target the product to be recalled and communicate this information to their distributor and retail partners. Eliminates mass, expensive, better-safe-than-sorry product recalls. 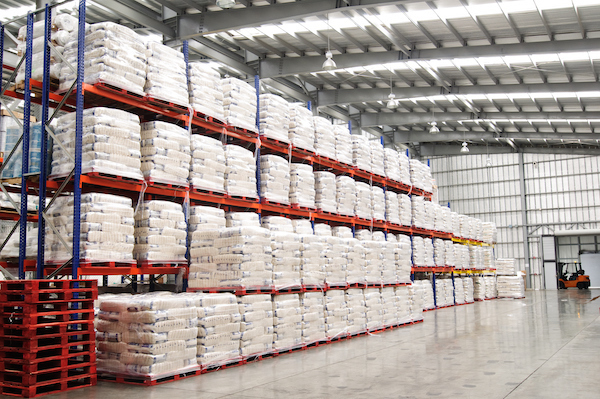 For distributors and retailers, Track & Trace enables manufacturers to quickly, accurately and efficiently inform them of every unit, case or pallet of effected product, reducing costs and minimizing unplanned distractions. Track & Trace can pay for itself by assisting with a single product recall. Track & Trace can quickly identify and quantify production data related to saleable product that does not go into inventory or is missing from inventory. For manufacturers, Track & Trace accelerates the process of identifying root causes and sources of shrink which lowers costs. For distributors, Track & Trace support from the manufacturer also accelerates the process of identifying root causes and sources of shrink for delivered product that does not go into inventory or is missing from inventory. This case was rejected because of one bad can. Do you know which can? We do. Track & Trace can quickly and easily identify counterfeit goods. Manufacturers can use this information for brand management purposes. Manufacturers can also supply this information to distributors and retailers to assure they are not defrauded by non-genuine product. Track & Trace can quickly and accurately identify the origin of diverted product found for sale by unauthorized retailers or resellers. For manufacturers, this capability can help more effectively manage distribution channels and identify retailers or channel partners that are in violation of contractual obligations. Used to address product diversion situations, Track & Trace helps enhance brand image and it protects the interests of authorized retailers and resellers. Track & Trace can lower the costs associated with unnecessarily rejected product by enabling fast segregation of rejected product. For cases of rejected product, Track & Trace enables precise identification of good versus bad product, even identifying the exact location of the bad product in the case. Track & Trace is designed to maintain production speeds despite the occurrence of machine faults that could slow or stop production. Impacted containers are accurately identified and rejected downstream where they can be reworked or returned to the production line as appropriate. Track & Trace is an ideal foundation for new and more efficient reject and rework processes that can lower both labor and scrap cost. Track & Trace's development and customer support teams are staffed by highly trained ZPI personnel. No external resources are used for software development, project programming, testing, system installations or customer support. Every request for support is assigned to a Track & Trace expert. The assigned Track & Trace expert takes 100% ownership of therequest and follows the request through to closure.